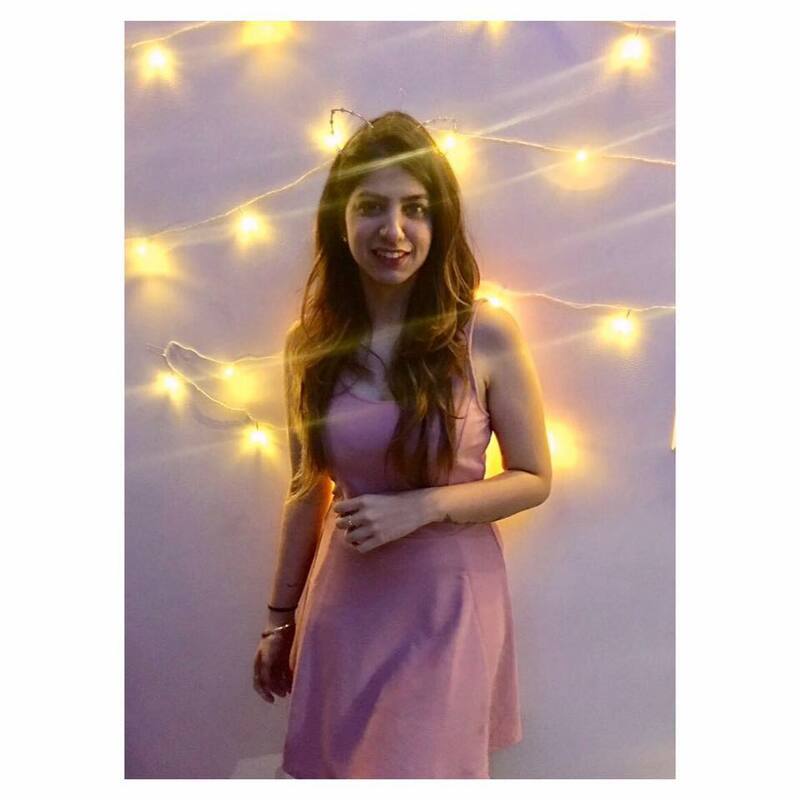 Rishi Kapoor turns 66 today and daughter Riddhima Kapoor just shared the sweetest throwback pictures on Instagram. 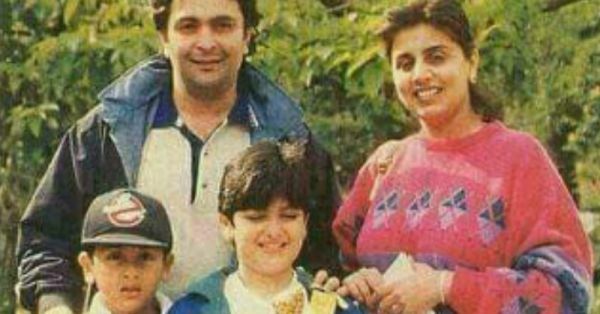 With mommy Neetu Kapoor, dad Rishi Kapoor and her younger brother Ranbir Kapoor, the Kapoor family looks picture perfect indeed! The Kapoor family is one of the largest and most affluent families in Bollywood. So, we decided to bring you a few more unseen throwback pictures from their family album.